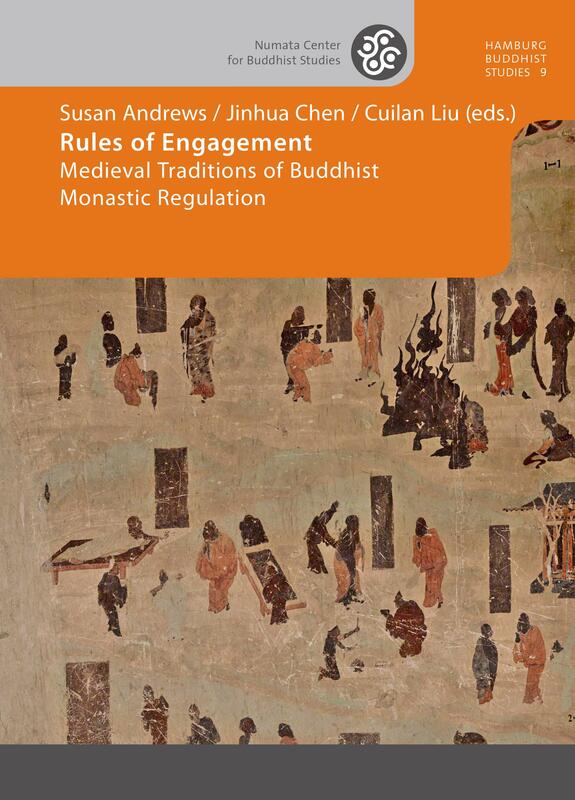 We are very pleased to announce the publication of the book Rules of Engagement, edited by Susan Andrews, Jinhua Chen, and Cuilan Liu. This book is the volume. 9 of the publication series “Hamburg Buddhist Studies”. Buddhism has enjoyed a prominent place in the study of Asian religious ideas at Hamburg University for almost 100 years. With this publication series, the Numata Center for Buddhist Studies aims to honor this long-standing commitment to research and share the results of this tradition with the community of scholars and the wider public. For more information or to order, please visit https://www.projektverlag.de/Rules-of-Engagement.